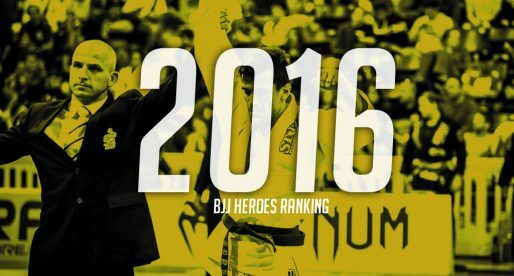 2015 was a tremendous year for mixed martial arts (MMA) fans. From the crowning of the controversial Conor McGregor as the interim and undisputed featherweight champion of the Ultimate Fighting Championship (UFC) to the fall of the organization’s most popular champion – Ronda Rousy. But on this website we follow jiu jitsu and submission grappling. Knowing the UFC as the gold standard in MMA, we decided to strip down a few of the organization’s stats – particularly those regarding submission holds, displaying them here for the grappling audience to analyse. “Other” meaning: Draws, doctor stoppage and injuries/nc. After looking at last year’s UFC data, we see 503 matches, 31 more than this year, everything else (as Mike Goldberg would say) is “virtually identical” with 96 of those ending with submissions: 19% just like 2015. The consistency is maintained across the board with 19% TKO’s (97 in total) and 10.5% KO’s (53 in total). 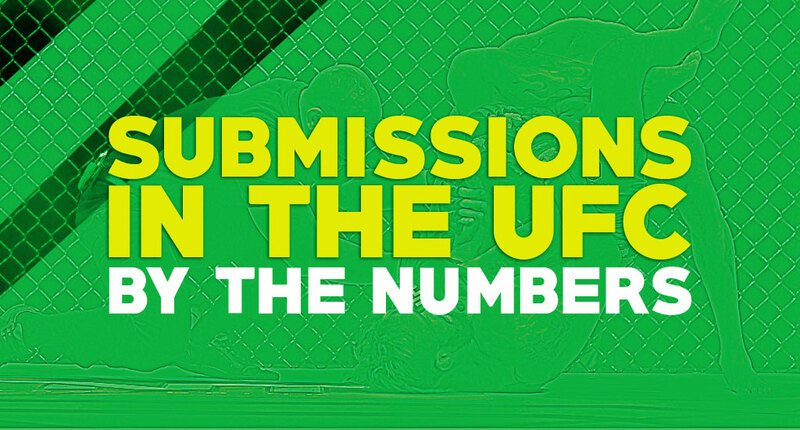 But which Submissions are used the most in MMA? Chokes rule the sport’s submission ratio being the rear-naked-choke the most utilized strangle-hold of 2015. 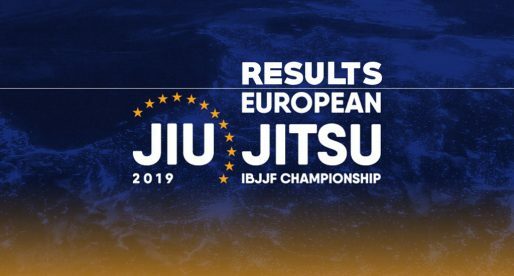 Another interesting aspect of the data is the lack of lower limb finishes, as we saw no kneebars, straight ankle locks, heel hooks, calf slicers or toe holds this year. Zero. 2014 did bring one finish by heel hook (Ian Entwistle over Anthony Birchak), the first footlock since the UFC released Rousimar Palhares, MMA’s most successful footlock specialist in the sport. Warlley Alves, Tony Ferguson, Rose Namajunas, Nikita Krylov, Charles Oliveira, Aljamain Sterling. With many of our sport’s biggest figures having planned moves to MMA in 2016, names such as Michelle Nicolini, Marcus Buchecha, Rodolfo Vieira, it will be interesting to see if these numbers will increase when these athletes make it to the big stage. 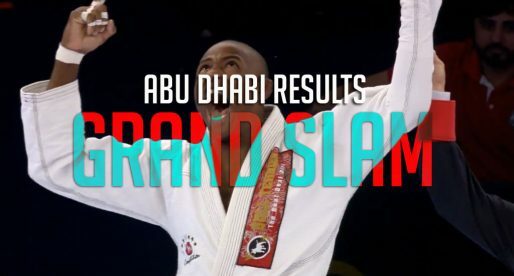 Grand Slam Results: Márcio André Beats Najmi and Satoshi for Gold! What does the 89 Sub category cover. Never heard this description before.